Form: The visible shape of something Structure: The arrangement of and relations between the elements of something complex. 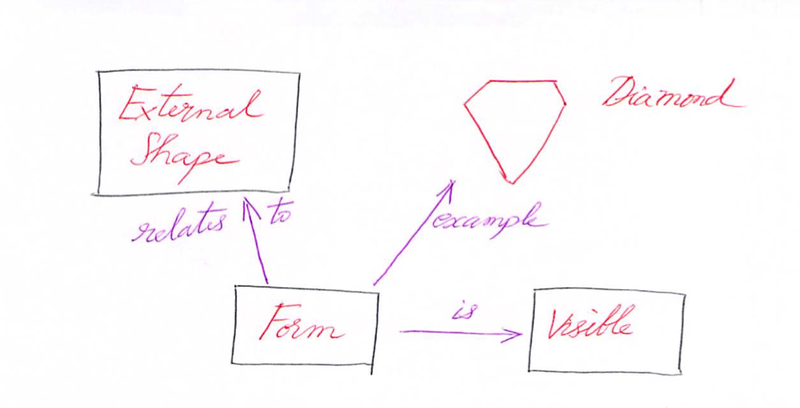 Form relates to the external shape – best thought of as a silhouette. It is visible. 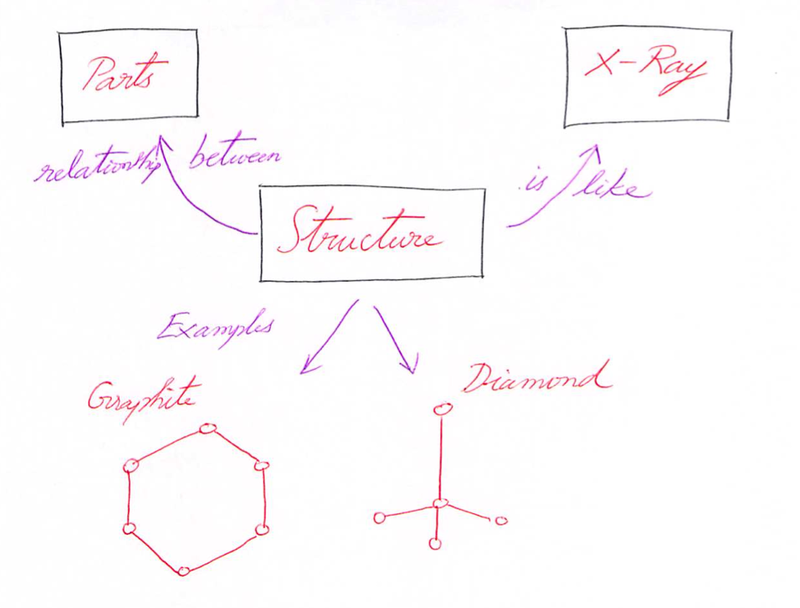 Structure is goes beyond the visible – it is the internal development and relationship between parts. It is about the internal skeleton and organs. Think of it as an X ray or CT scan.